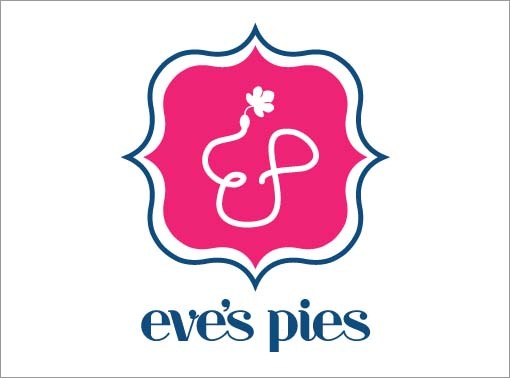 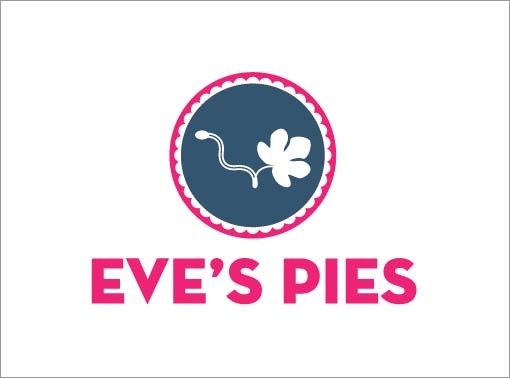 Eve’s Pies was founded by a Dutch entrepreneur, based on his Grandmother’s recipe. 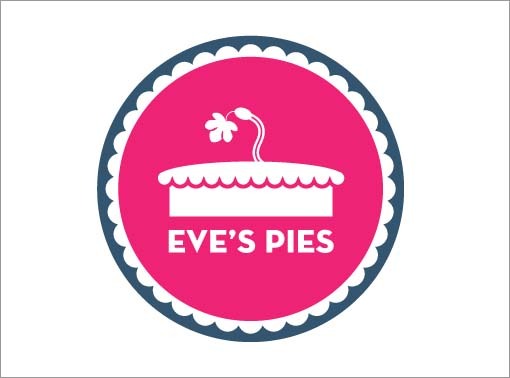 Pies are this years cakes, and these tasty treats have acquired quite a boutique following of Manhattan socialites. 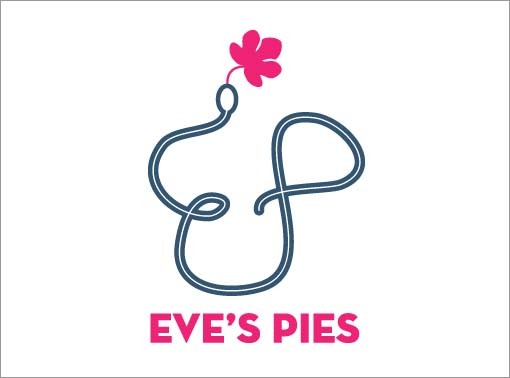 We wanted to create an identity that was fun and contemporary, while still referencing the company’s name and the Dutch influence.